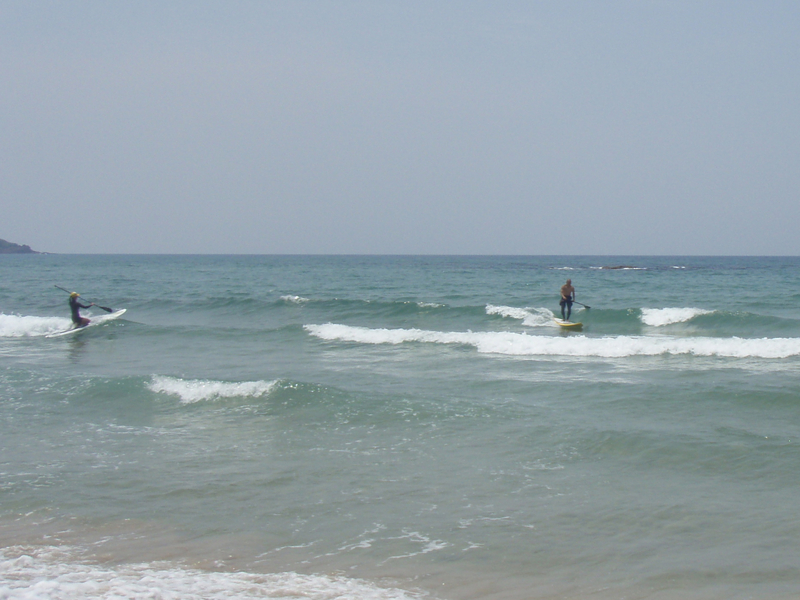 We went to cruising by SUP at North shore. Water is so clear here. After come back from cruising, some small fun waves show up. I didn’t expect any waves even forecast said no waves. I felt good on the waves for my new board! but… I need more practice at balance. I still like a DEER just like a born! 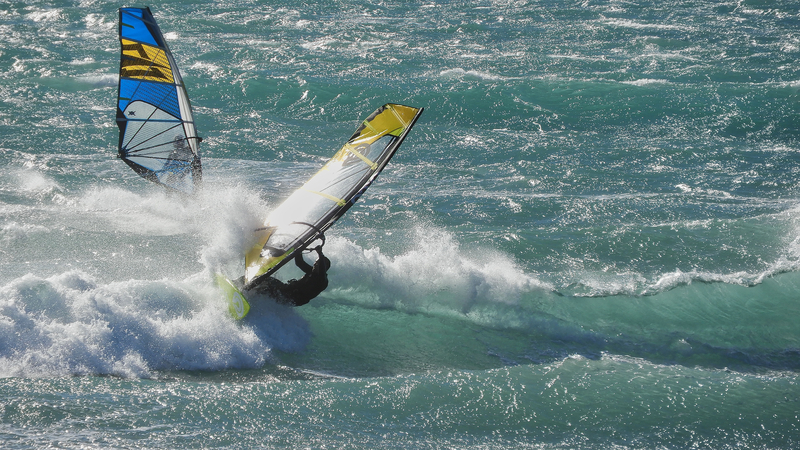 I can’t wait ride on nice high set of waves next time. 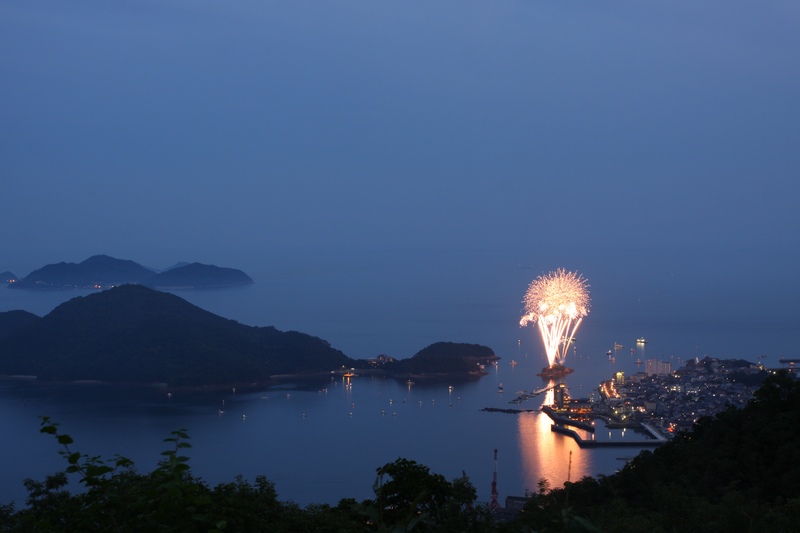 Then I went to see Fire works. This event is first opening at Hiroshima aria. From now on more Fire works event coming. Tati working so hard for Butterfly Effect! I proud of her and also get know her to be a friend. Finally I got a SUP board for my self. I could’t decided which one because, so many type of board on market these day. 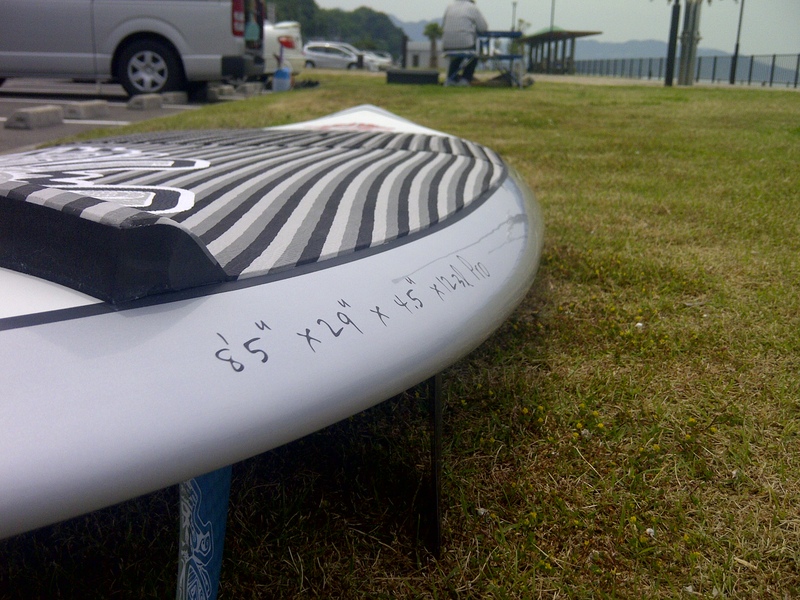 I picked Starboard Surf pro85-29. I use it on flat water at Yesterday and today. Sweep 5.5km down the river today. I can’t wait ride on the wave! During the work I took few hours brake. bit walk with my EOS . 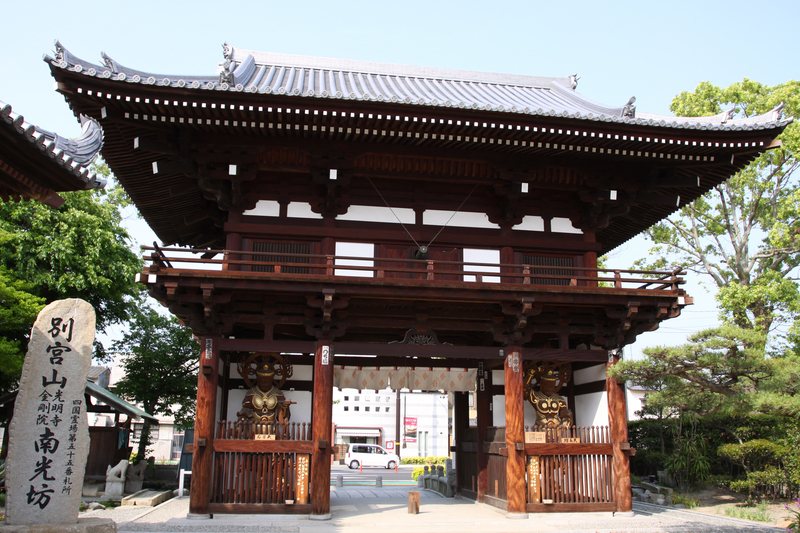 I went to small museum and temple. Good to have a brake! Check this out! I love it!